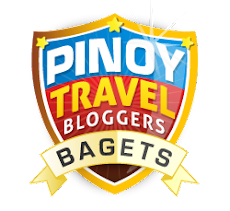 Since I returned to blogging this 2016 – a lot of happy surprises have happened. Last month, I received another one. Ang Kaladkarin was nominated at the BlogEx Manila Awards 2016 for the “Best Blogger for Travel” category! I am part of a group that loves to wander and it is pretty cool. As some of you may know September is my birthday month. Please consider voting your birthday gift to me this year! It is fairly easy to cast a vote. 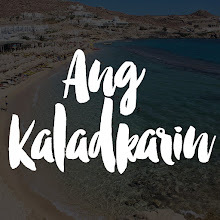 Visit the BlogEx website and pick “Ang Kaladkarin” from the drop down list. Type your name and email address and voting is done. 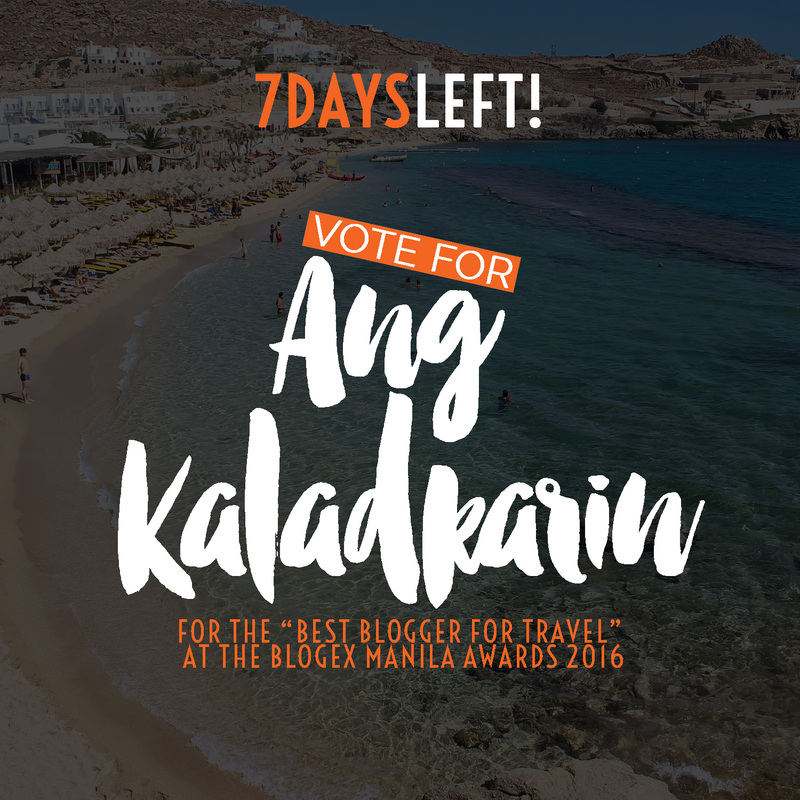 There are only 7 days left before voting closes on September 15. Please feel free to share. If you’re on Facebook, you can share THIS photo. My heart has been making happy cartwheels because of this. Thank you to everyone voted already. I DOOOOO feel the love. This has been such a fantastic way to kick off my birthday month.